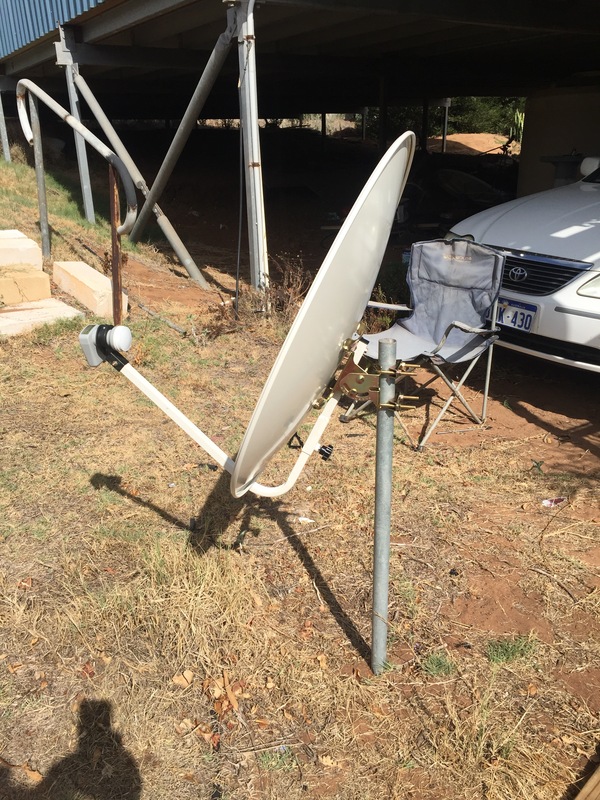 To install Christian Satellite systems and Vision Radio to all Remote Indigenous Communities in the Kimberley, Northern T and Queensland. But we need your help to raise the funds that we need to install and travel to sites. Brian and Shirley spent 15 months with remote indigenous communities – so we’re going back to the start! We are planning this for May 2017 and will visit many communities to install Vision Radio and Christian Satellite TV Systems. We are calling this Save Australian Lives and a verse we can all think about. A media that brings Hope of internal, salvation with Peace, Joy and the promise of physical Healing. We are looking for Christian people that would like to journey with us to see this great South Land of the Holy Spirit and to tell the lost about the Gospel. Help with Suicides that are so bad in the Kimberley.